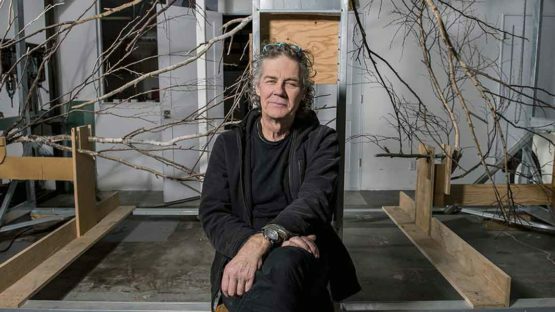 Max Dean is a Canadian artist, known for more than 35 years for his performances, sculptures and installations. Dean was born in Leeds, England. In 1971 he earned a B.A. at British Columbia University, majoring Art History. Dean’s early work was characterized by his performances with sculptures and a form that involved audience to participate, exploring the nature of trust and control. His interactive kinetic installations would made a perfect trio out of the artist, the spectator and the work. 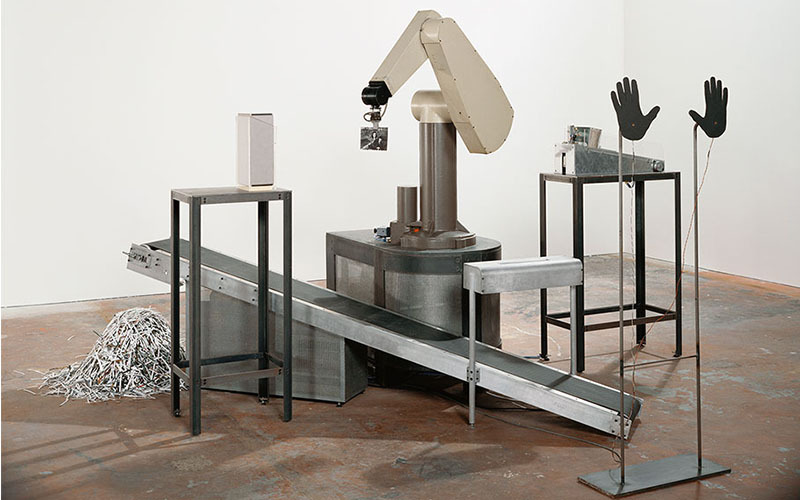 By using the variety of media, Max made a rich portfolio containing robotic sculptures, performances, videos and variety of installations. He has been mixing both digital and analog technologies, working with ideas, concepts and even emotions visually. 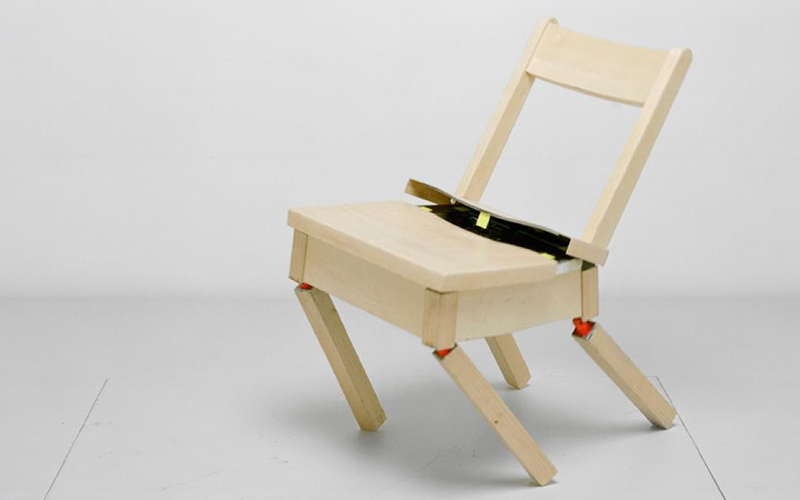 His best known work is titled the Robotic Chair – it is a wooden chair with the capacity to fall apart and re-create itself again. Even almost 30 years after it was created for the first time (in 1984 in a collaboration with Raffaello D’Andrea and Matt Donovan) this chair continues Dean’s exploration of robotics and art, and its relationship. The artist is represented by Stephen Bulger Gallery, in Toronto. Max Dean lives and works in Toronto, Canada.